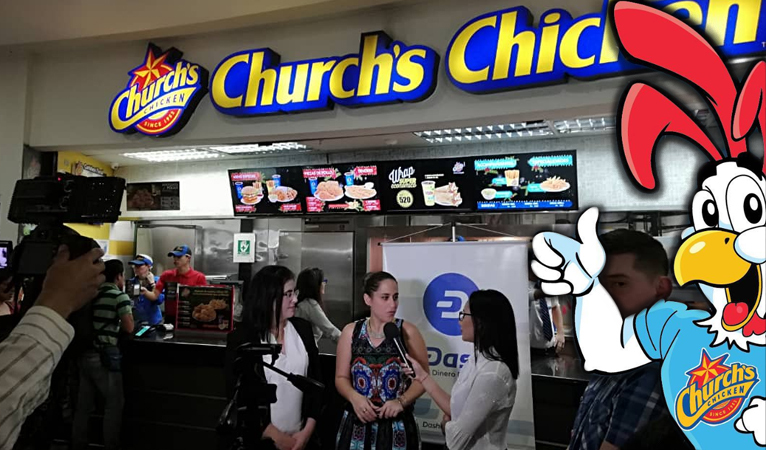 Dash has been integrated into 10 Venezuelan locations of top-four chicken restaurant chain Church’s Chicken. Founded in Texas in 1952, Church’s is one of the top-four fast food chicken restaurants according to Wikipedia, along with fellow major industry players Kentucky Fried Chicken, Popeye’s, and Chick-fil-A. 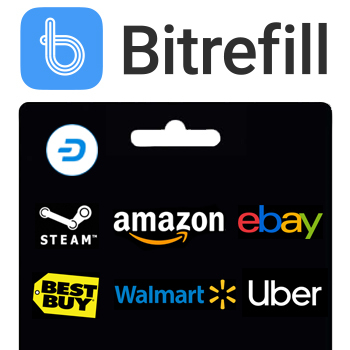 It claims over 1,700 locations in 25 countries, 13 of those locations in Venezuela. 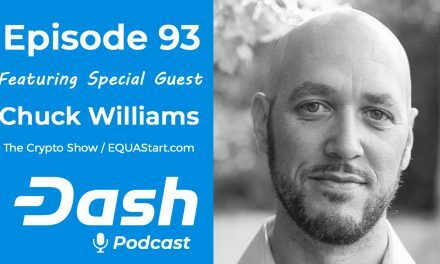 The Dash decentralized autonomous organization (DAO) funds a variety of different initiatives to promote Dash, including Dash News. While operating independently and autonomously, these groups do work together to maximize the effectiveness of their efforts, as was the case with the Church’s integration. 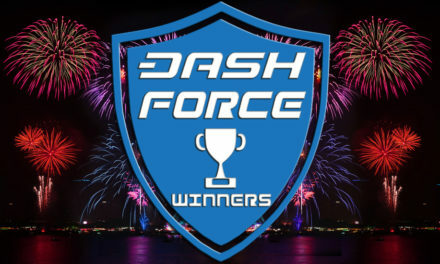 Despite less than optimal market conditions, Dash continues to see impressive growth in global merchant adoption, standing out as many projects see decreased use or become insolvent. 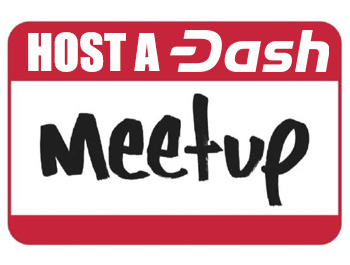 At time of writing, over 4,400 businesses accepting Dash are listed on DiscoverDash, with nearly 2,500 located in Venezuela alone. 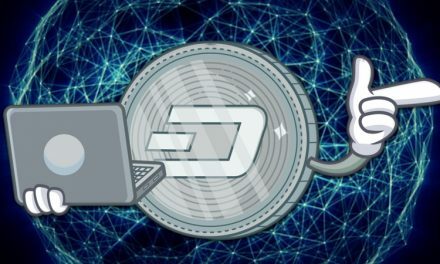 Colombia-based merchant adoption teams, meanwhile, claim 311 Dash accepting businesses, with 181 listed on DiscoverDash at present. 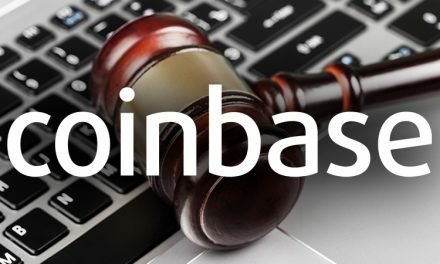 South America remains a prime target for cryptocurrency adoption, with Venezuela’s economic turmoil and hyperinflation making it a classic use case. Neighboring Colombia, which has seen an influx of Venezuelan refugees, has also been a hotbed for Dash adoption. 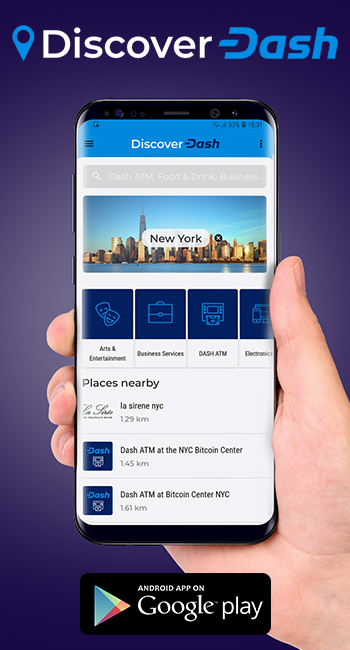 Facilitating cross-border economic activity through borderless cryptocurrency payments could prove to be one of Dash’s first significant success stories.